I am feeling so called to post this artwork here this afternoon. This is not an excerpt of The Great Mother book though who knows? I might want to use this on the cover of the book. 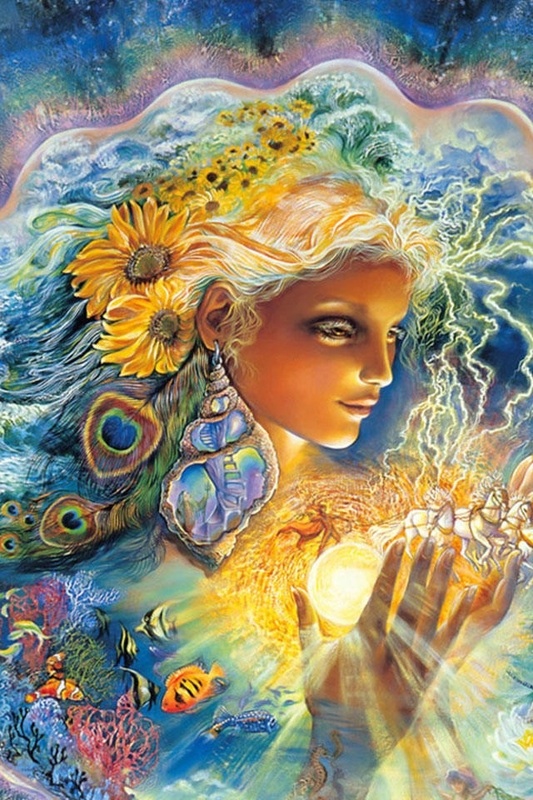 Josephine Wall’s artwork so speaks to me… so stunning, so stunning. I am so blessed, so blessed… Just got off the phone with an Hawaiian Kahuna/Medicine Man. I am not at liberty to use his name here but it is so humbling to work with him. So humbling… Such teachings and so much love in his work. To be able to call him teacher is such a humbling gift. So I’m passing this gift forward by sharing this image with you all. 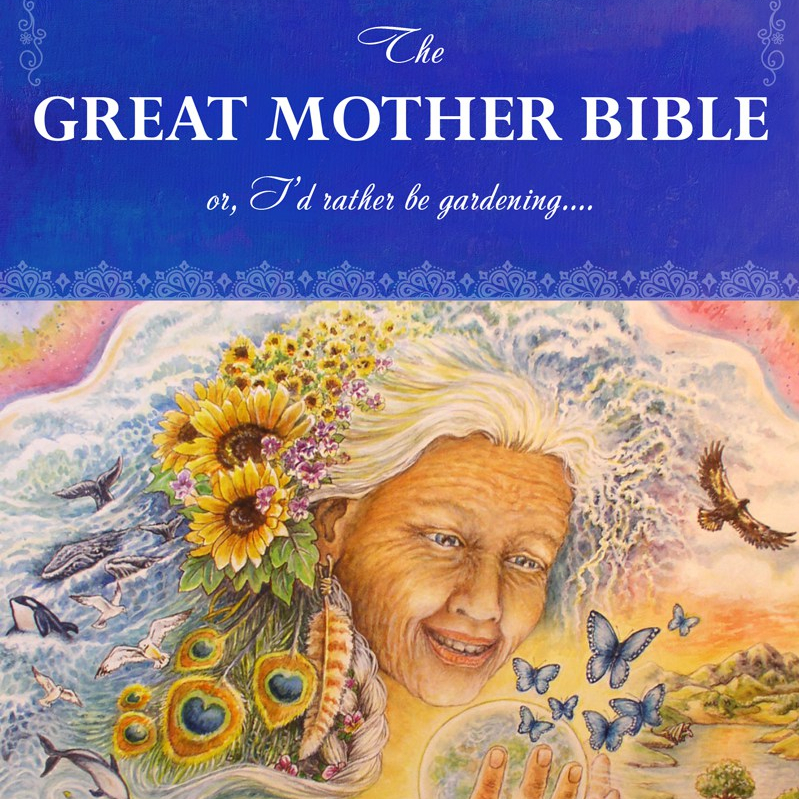 Beloved ones following this website, this blog representing Earth Mother/The Great Mother’s messages. in deepest humility and service to the highest good now and into the next seven generations.